SNAFU! : Chinese Type 52 shows up off the coast of the UK! Chinese Type 52 shows up off the coast of the UK! 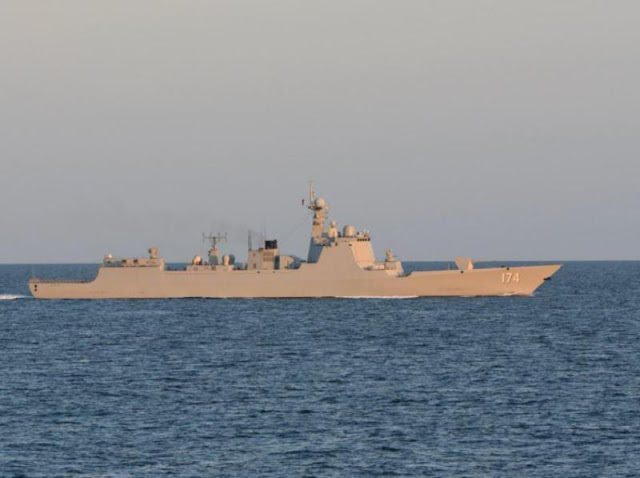 The Royal Navy scrambled a warship to shadow a Chinese flotilla as it steamed through the English Channel on route to meet Russian vessels for manoeuvres in the Baltic Sea. 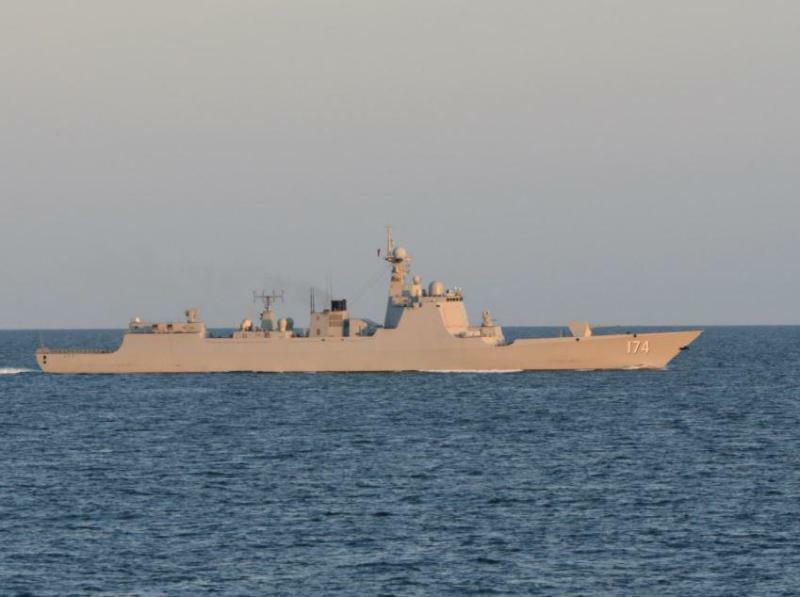 The trio of Chinese warships passed through the Strait of Dover under the watch of the HMS Richmond, a Type 23 frigate, at the weekend. They then headed across the North Sea, where they were spotted being escorted by Dutch vessels earlier this week ahead of manoeuvres with Vladimir Putin’s navy which begin on Friday. Nothing to see here. Just the Chinese Navy morphing within the blink of an eye from being a brown water joke into a true blue water behemoth. But ignore that. Continue with the Russia is coming insanity instead of focusing on the real threat.